Home Hair Where Can I Purchase Indigo for Hair Dyeing in Dubai? 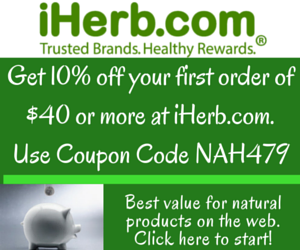 I wrote two articles earlier – how to dye hair naturally at Dye Grey Hair Naturally with these 2 Damage Free Methods, Part 1 – Henna & Mustard Seed Oil and Dye Grey Hair Naturally with these 2 Damage Free Methods, Part 2 – Henna Powder & Indigo. Spice souk in Deira. This is near the popular gold souk and easy to locate. Parking is a challenge so perhaps best to use public transportation. You can buy it directly on souq.com. They ship to all GCC countries at reasonable rates. Get it on souq.com HERE. If you can’t find it anywhere in Dubai, you can always order it on Amazon. I hope the post above provides more clarity on the best places to locate Indigo in Dubai. I will update the list as I find out more information on other places to locate indigo. Also, remember you don’t necessarily need indigo to dye your hair but it does enrich the colour from henna, and also prevents your hair from turning flaming red/orange after repeated uses of henna only for dyeing. Kindly confirm if I can buy some organic Indigo and Henna powder from u. Thank u.
can you provide me indigo powder . i live in Saudi Arabia please. 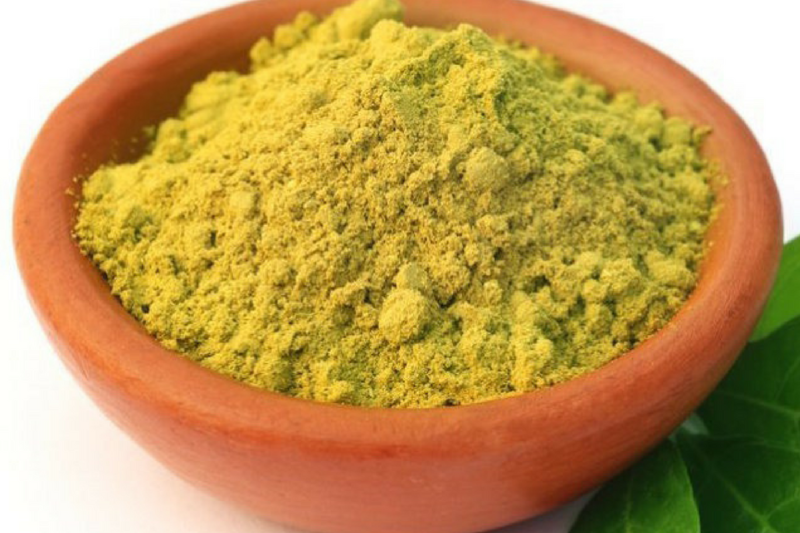 We got indigo powder from a shop in old Dubai souq near creek and it is yellowish green in color. There is no label on it. 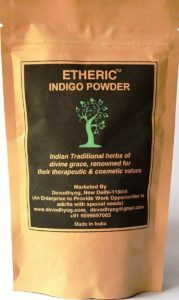 I am not sure if we got the right thing so can you tell me how to recognise indigo powder by looks, color, and smell? Do you have any spare indigo powder for sale. Thanks.